University of Virginia Press, 9780976629672, 160pp. 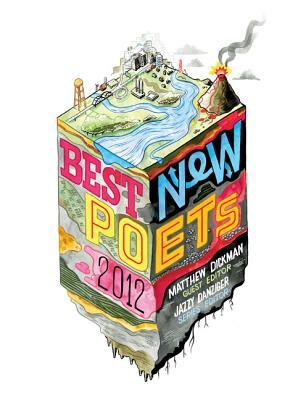 Entering its seventh year, Best New Poets has established itself as a crucial venue for rising poets and a valuable resource for poetry lovers. The only publication of its kind, this annual anthology is made up exclusively of work by writers who have not yet published a full-length book. The poems included in this eclectic sampling represent the best from the many that have been nominated by the country's top literary magazines and writing programs, as well as some two thousand additional poems submitted through an open online competition. The work of the fifty writers represented here provides the best perspective available on the continuing vitality of poetry as it is being practiced today. Matthew Dickman is the author of All-American Poem, which won the 2009 Kate Tufts Discovery Award and the inaugural May Sarton Award from the American Academy of Arts and Sciences. His poetry has appeared in the Missouri Review and the New Yorker.